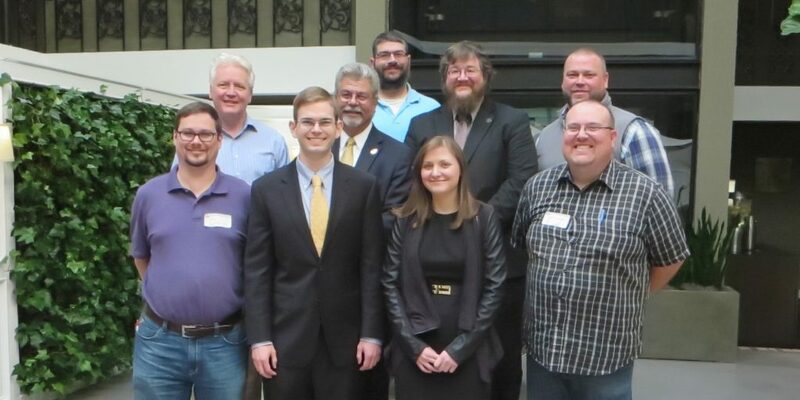 The business meeting this year will include the election of officers and making plans for the 2020 elections. We face some new challenges and there are important strategic decisions to be made. 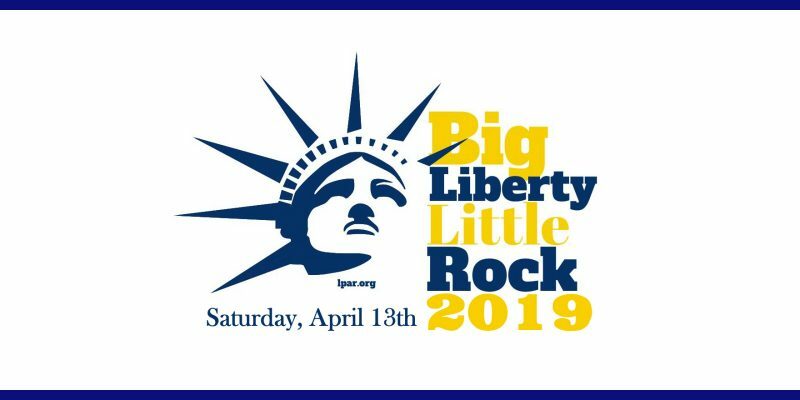 Be a part of the future of the Libertarian Party of Arkansas - Be there! 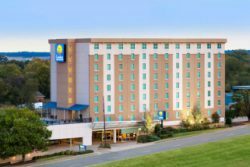 There is no cost to attend the business meeting, but please help defray costs and enjoy the luncheon and keynote speaker by registering for a $45.00 full convention ticket. 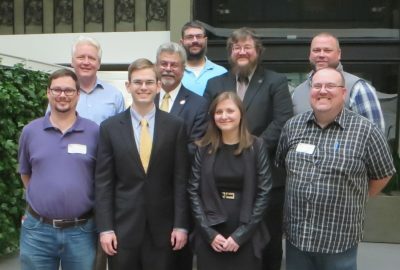 Caryn Ann Harlos became a Libertarian in 2014 during a fortuitous visit to LP.org while reading the Party’s Platform and its Statement of Principles. Since that time, she has risen to prominence through a nearly endless stream of exuberance and work ethic. 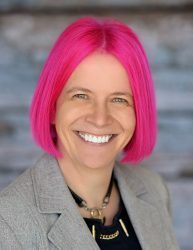 Amongst other positions she has served as the Communications Director for the Libertarian Party of Colorado, Region 1 Representative for the Libertarian National Committee (representing nine western states), Libertarian Party Historical Preservation Committee Chair, and Chair of the National Platform Committee for the 2018 convention. Her particular interest is in Party history and its Statement of Principles and has been a featured speaker on those topics across the country. In 2018, she was elected as the Party Secretary on a platform of transparency, accountability, and accessibility.